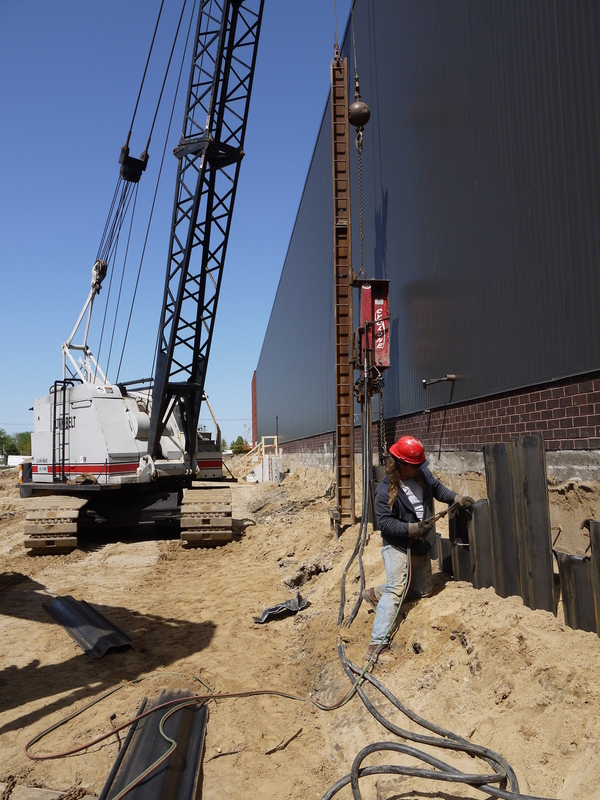 THE KING CO., INC. was contracted to provide design-build earth retention services for the recent Gentex expansion project. 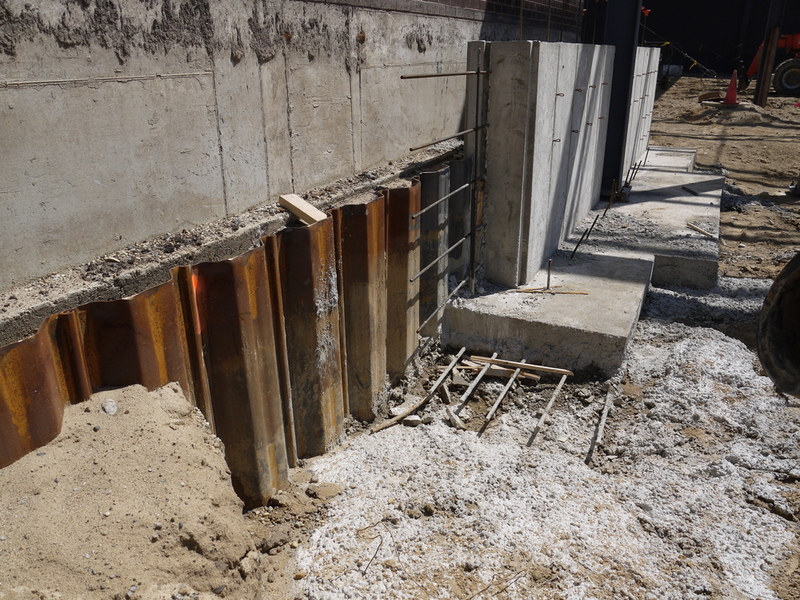 The earth retention system was installed during off-production hours in the evenings and weekends so the installation impact would not effect the sensitive equipment and machinery in the production areas. The overall design-build team effort, in conjuction with the site contractor, led to a successful project that finished on-time despite the limited working hours.